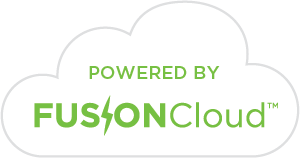 When All Else Fails | Fusion Genomics Corp.
FUSION’s ONETest™ HCV assay allows for sensitive and scalable identification of Hepatitis C viruses, even in samples that fail current frontline testing. The assay provides more genetic information than all widely employed conventional tests combined (i.e., RT-PCR assays and Sanger sequencing), including estimates of viral load and quasispecies. The assay also enables various types of epidemiological investigation—from routine in a single simple-to-perform assay. Captures the entire core, E1, and NS5b genes. Simultaneously identiﬁes genotypes 1 to 6 and all known subtypes in a single reaction. Detects multiple co-occurring genotypes, subtypes, and strains. Discovers mutations possibly associated with drug resistance. Calculates Viral load through Semi-quantitative estimation. The ONETest™ HCV assay was applied on HCV-positive samples. Data has demonstrated the assay’s capability to accurately identify known subtypes and strains and discover novel strains based on the recovered sequences of E1 and NS5b (Figure 1), and produce estimates of viral load (Figure 2). 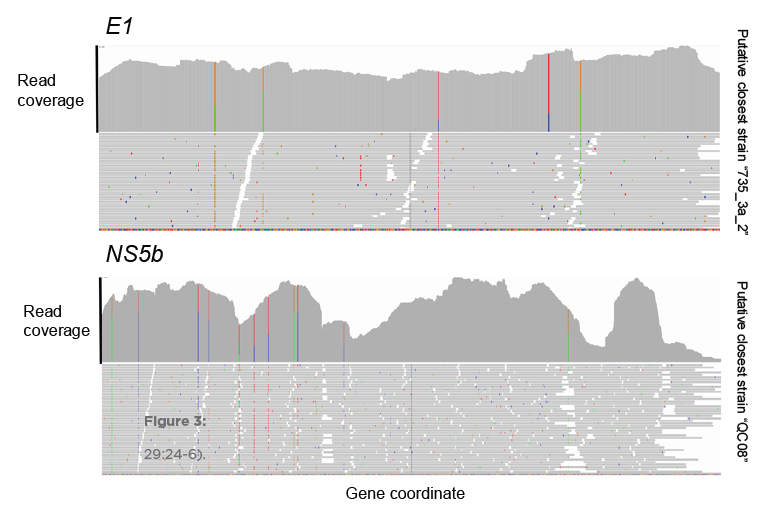 Figure 1: Percent dissimilarity of reconstructed E1 and NS5b gene sequences to the closest BLAST hit to NCBI GenBank. 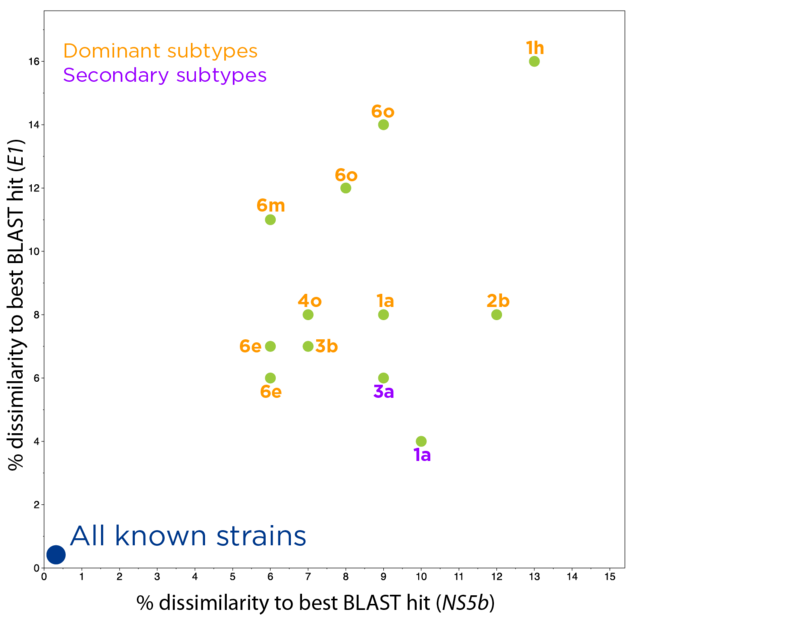 The identiﬁed primary and secondary subtypes in cases of co-infection, if any, are shown. 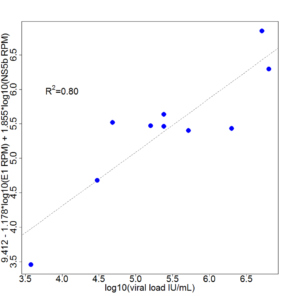 Figure 2: Correlation between viral load and a score derived by combining gene expression data (reads per million, or RPM) of E1 and NS5b.